Moving with Ease physiotherapy began in Burleigh Waters on the Gold Coast in 2009. Back then it was Paul Michael that initiated the first physiotherapy services with just a few necessities inside a small treatment within a local gym. Paul soon paired up with a larger medical centre with the unique opportunity to learn and apply a great variety of knowledge gained by being part of a large and diverse team of health professionals. 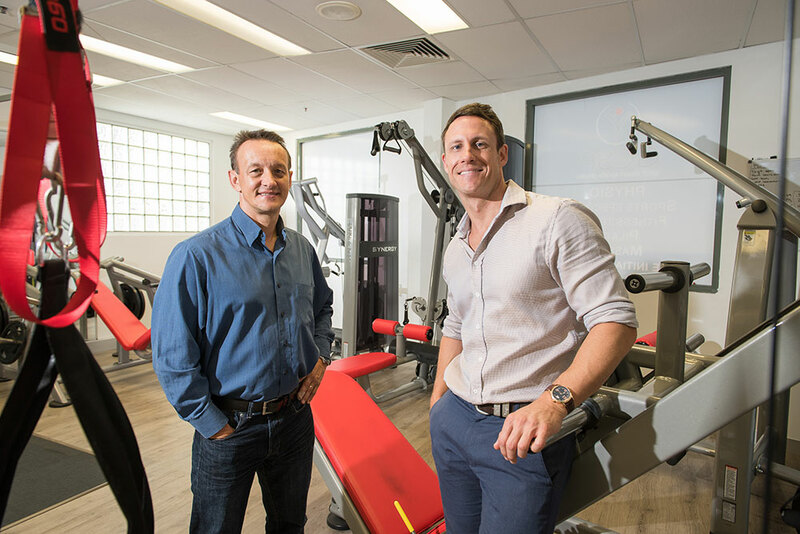 The vision for Moving with Ease grew beyond just the delivery of physiotherapy services to include more unique features including exercise classes and Pilates. In 2014, Moving with Ease embarked upon an opportunity to team up with one of Australia’s leading physiotherapists, Victor Popov. Moving into larger premises in Robina Town Centre in February, 2015, Moving with Ease now boasts a multitude of services and a depth of knowledge that gives the client all the advantages a multidisciplinary clinic. 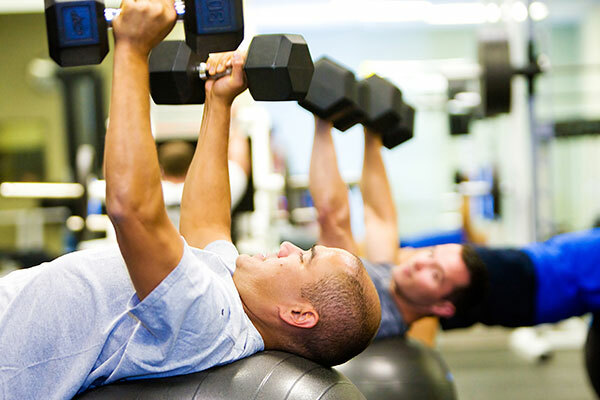 The facility is proud to now offer Pilates, massage, dry needling and exercise physiology, along with several other unique and innovative features born from the brainstorming and collaborative ideas of a large team of experienced professionals. Moving with Ease and the team involved are determined now more than ever to take full advantage of their amazing resources to provide an unmatched excellence in healthcare services. Traditionally, most therapy approaches have been aimed largely at modification and manipulation of structural tissues of the body. With modern science offering new ways to observe our bodies it has been revealed that treatment of pain and dysfunction must go beyond the problem area to also consider the health of the nervous system as a whole. Neural Engagement Therapy (NET), trademarked and unique to our team, explains many of the misunderstandings and perplexities of why sometimes problems just won’t get better with everyday interventions. MWE is very proud to be now offering solutions to a wider scope of client needs with applications covering sports performance, pain, dysfunction and stress.